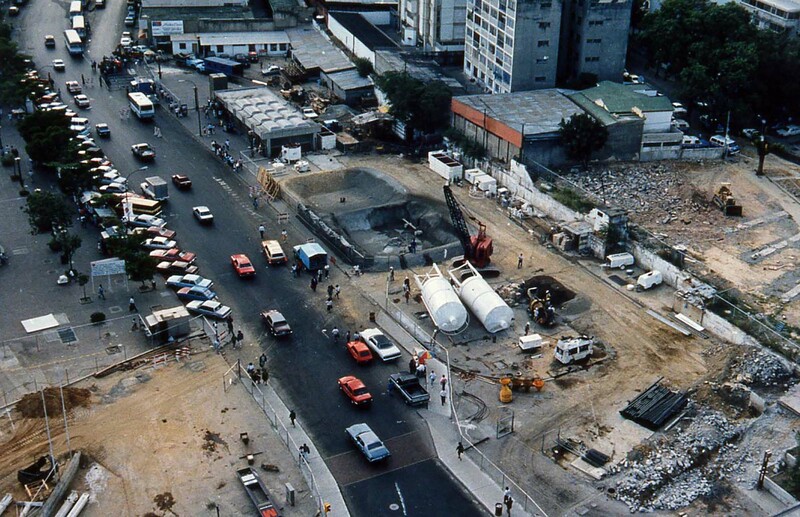 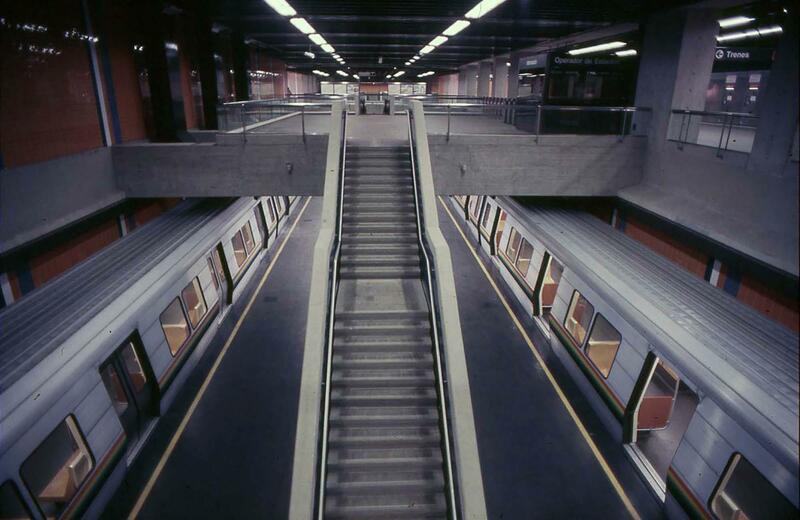 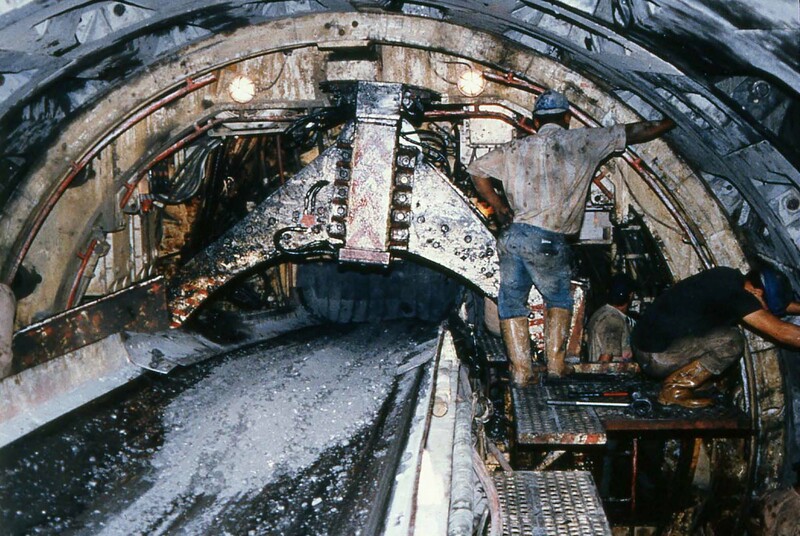 The Caracas Line 3 Metro consisted of 6,8km of underground tunnel and 5 underground stations, connecting the North of the city with the south, from Plaza Venezuela station to El Valle station. 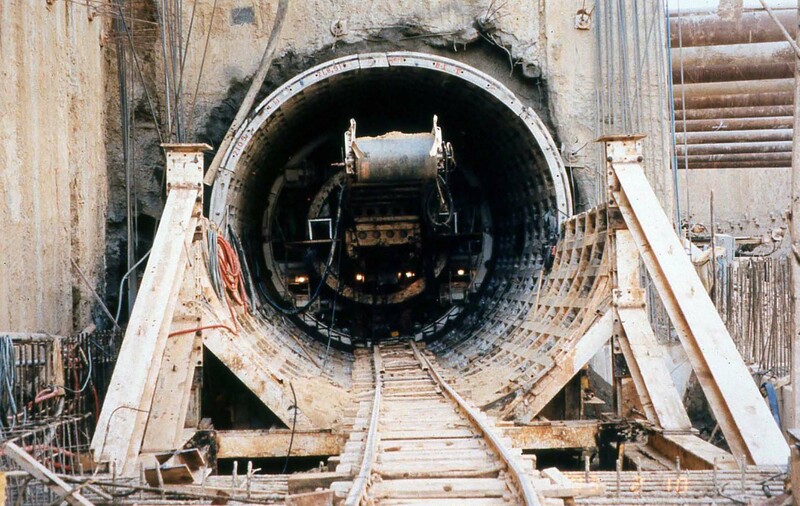 A 6,2m diameter EPB TBM has been used for the bore, reaching a maximum of 28,2m of depth below water level. 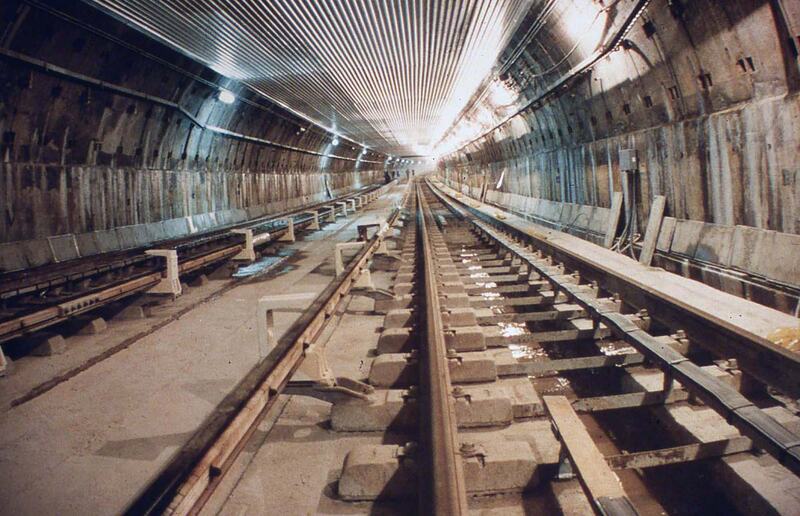 The tunnel has been lined internally with over 34.000 precast segments. 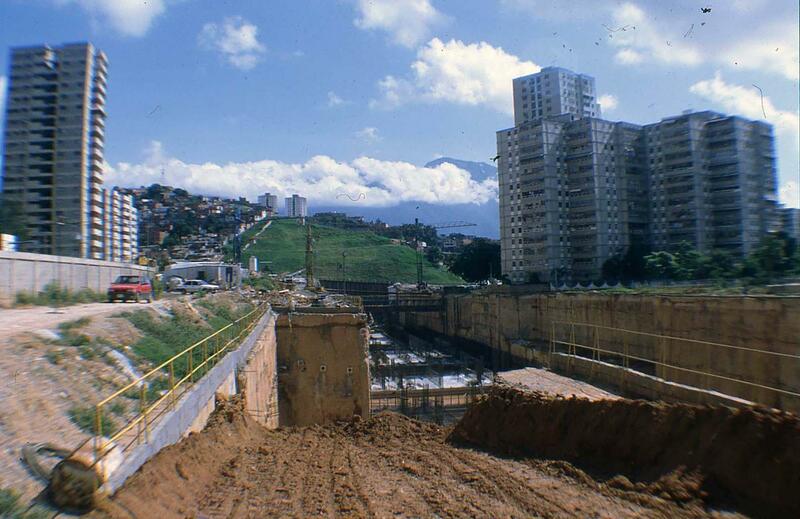 All the plants and machinery utilized in the project were of the most innovative type ever seen in Venezuela.